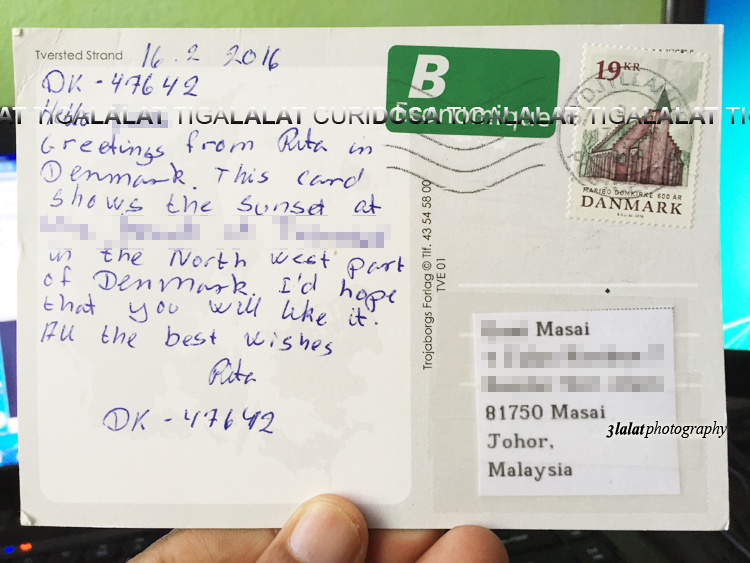 TODAY I receive 2 postcards from Rita of Tversted, Denmark and Sam of Singapore. Rita wrote, "Hello Wak, greetings from Rita in Denmark. 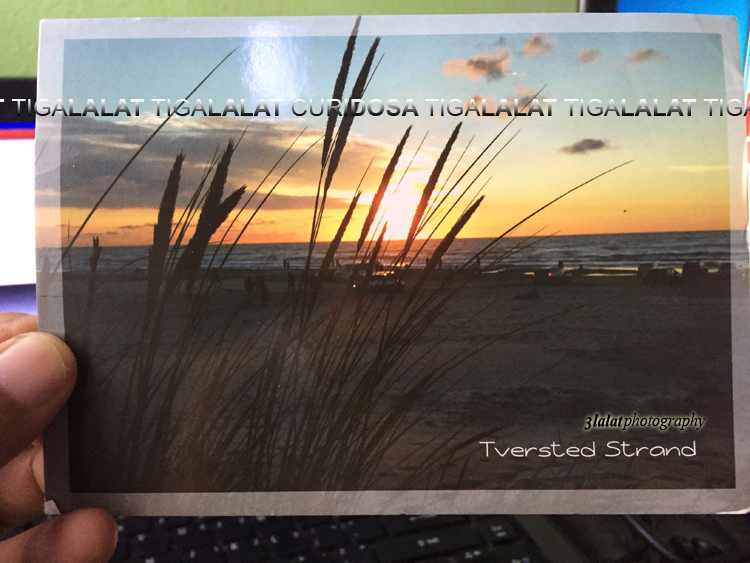 This card shows the sunset at the beach at Tversted in the North West part of Denmark. 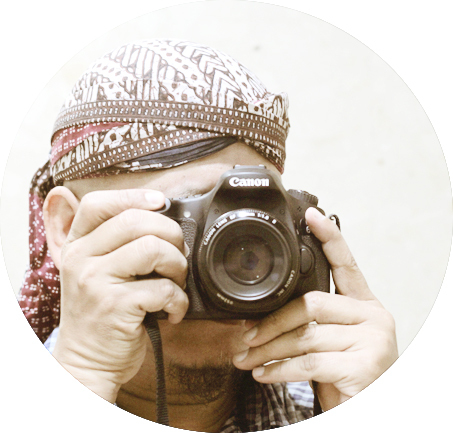 I'd hope that you will like it. All the best wishes." Yes Rita, of course I like your sunset postcard! And Sam of Singapore sent our postcrossing meetup postcard which full of the Singapore postcrossers signatures including mines. Sam didn't write any message though. POSKAD DENMARK YG CANTIK TU. Sam lambai2 je dari seberang. Wak memang kumpul gambar sunset ek..